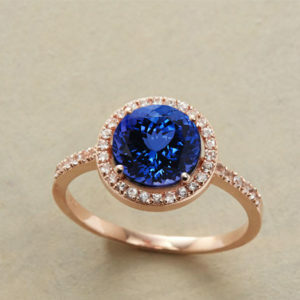 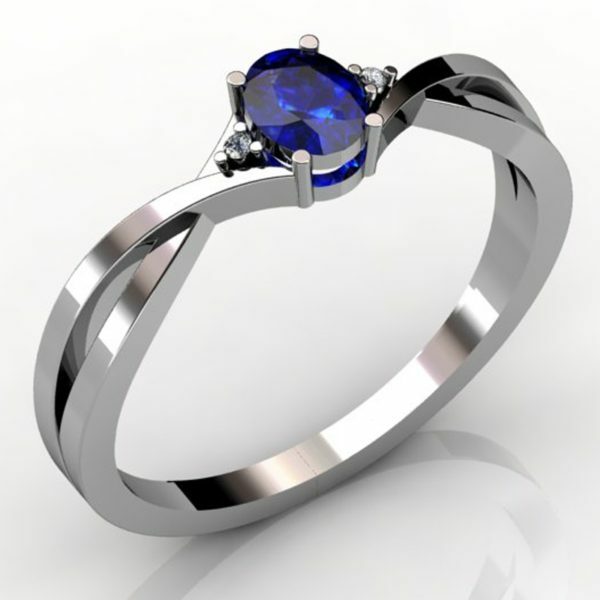 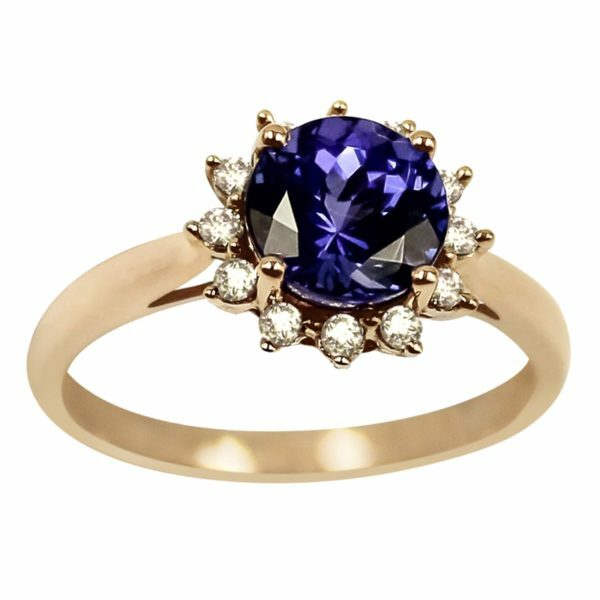 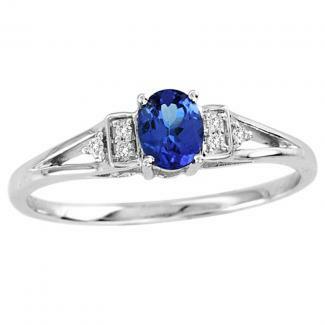 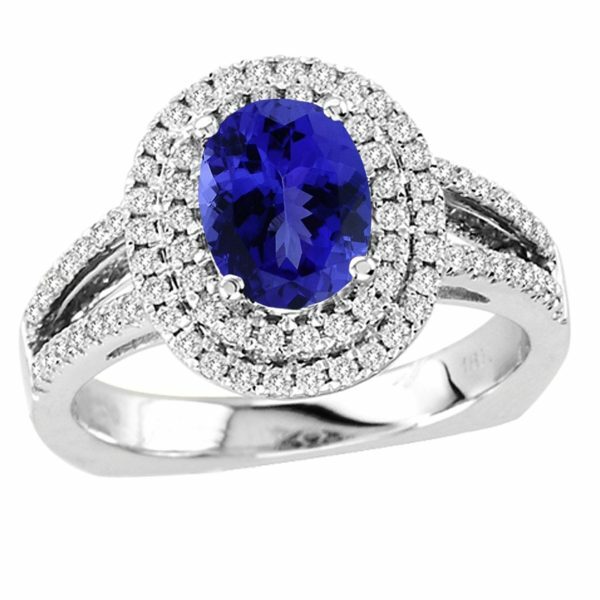 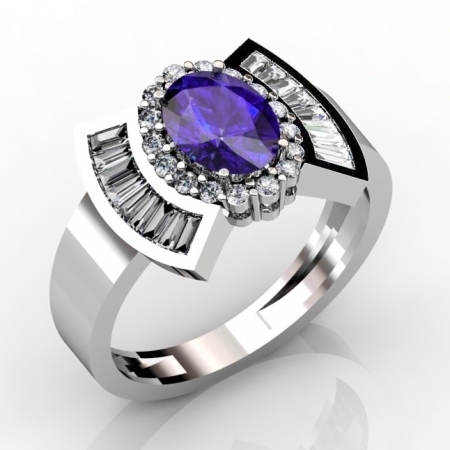 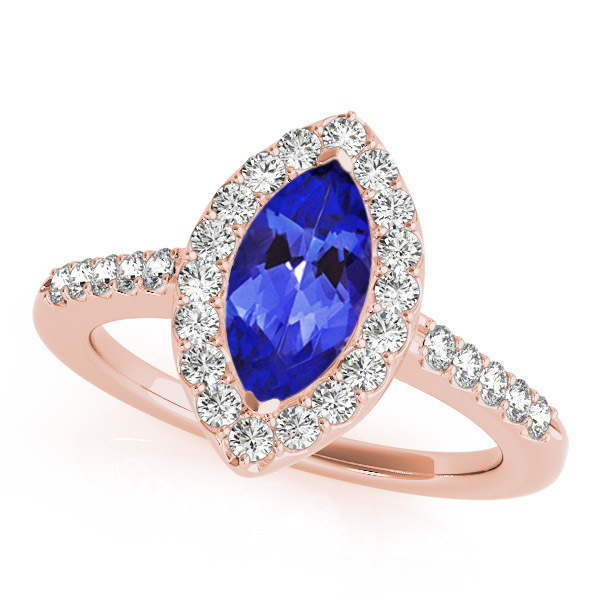 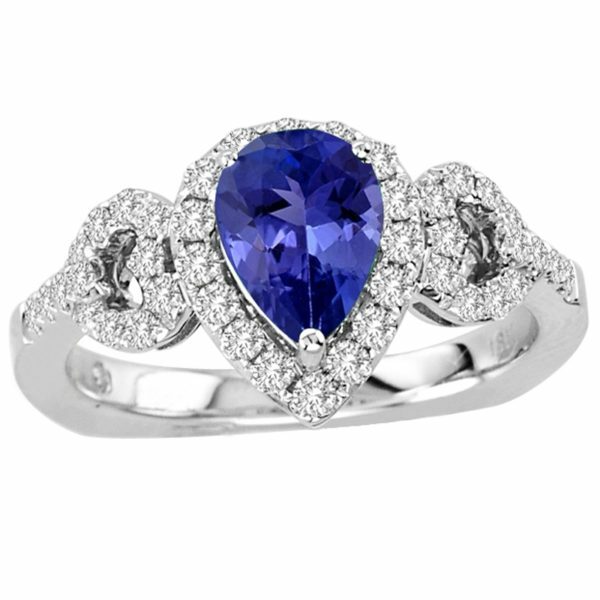 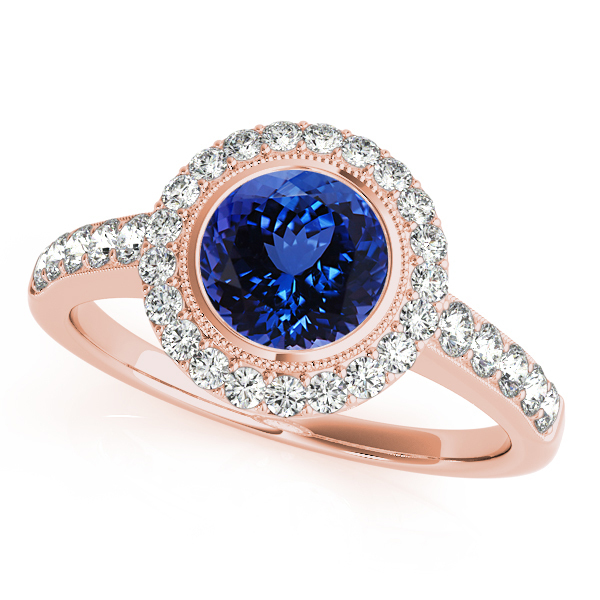 The most popular jewelry items that are made out of the Tanzanite gemstone are the tanzanite rings. 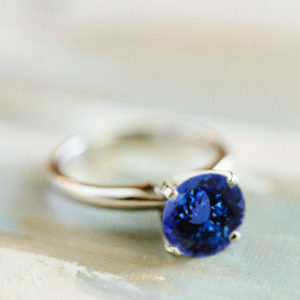 The tanzanite rings come in various vibrant hues of blues and violets ranging from intense to a very pale baby color making them highly unique and very visible in your hands. 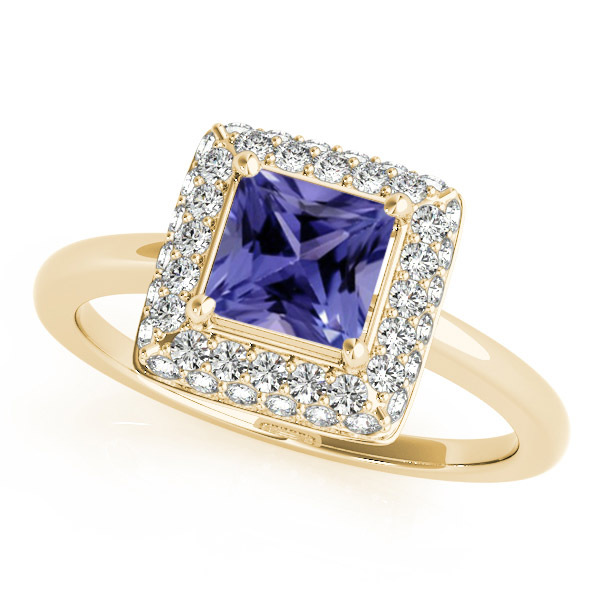 FREE FedEx International Priority – All orders $1000 and above. 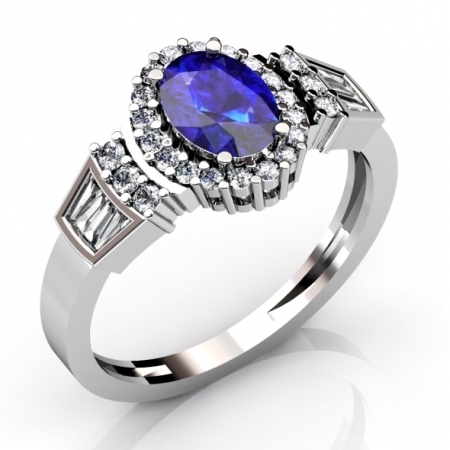 When you make an online purchase from Tanzanitering.us, your transaction information is protected through one of the most trusted security systems on the Internet. 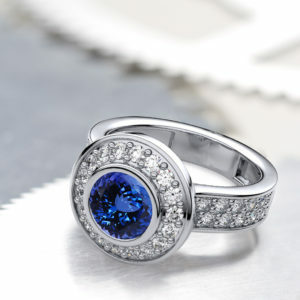 We’re proud to offer FREE SHIPPING on every order within the U.S. and most of the other Countries. 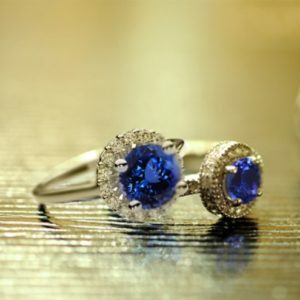 Customer Service is Available 24/7. 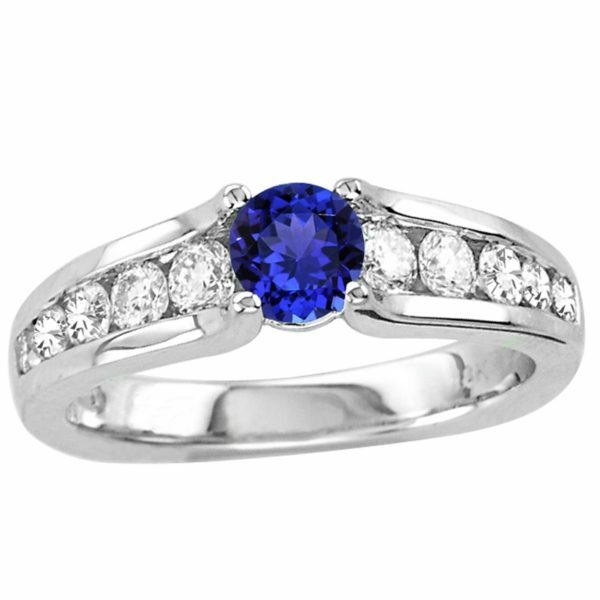 You can also reach us by calling on our Telephone number 1-888-243-9192.